I know, just like me you all might be wondering and might be even asking yourself, 'where's the Elephone S9'? Well, after their successful previous flagship device, the Elephone S8, the company now has decided to call their latest flagships as Elephone U & Elephone U Pro instead of continuing the brand with S series. This major step took by the Elephone brand is to remind their fans that they are coming with a curved flexible AMOLED display with their U & U Pro devices. However, my mind won't allow me to think like that, rather according to my instinct, I strongly believe that Samsung had told Elephone to get out of their way or get themselves sued for continuing with the S series that the Samsung had been following for years. Let's keep the dispute between the brands aside and talk about the flagships for now. 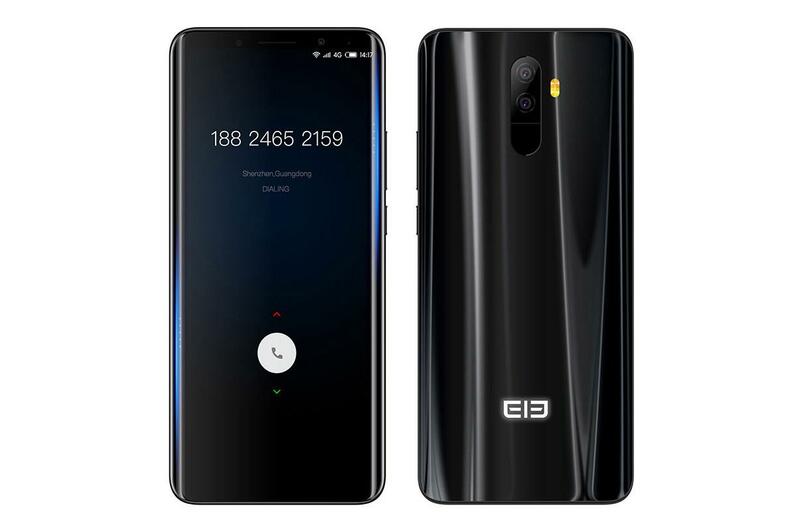 Although the Elephone's previous flagship S8 was a great step in the right direction, the company had taken things much more seriously with the release of Elephone U and U Pro. 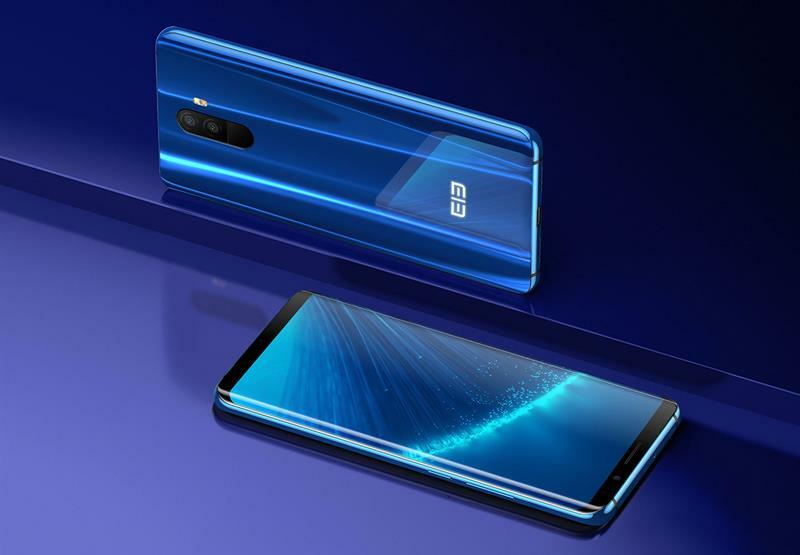 This time around as a common trend followed by big brands with the release of their flagships in multiple versions, Elephone also has followed the same pattern with its own two versions; the Elephone U and the Elephone U Pro. The cheaper version being the Elephone U, it delivers a MediaTek processor when its Pro version comes with a more powerful Snapdragon chipset underneath. Further details regarding the two will be discussed later. So what you think, will these Elephone devices live up to the hype? Let's find that out by quickly jumping on to the detailed review of Elephone U and U Pro. As mentioned earlier, we have here a fabulous device which resembles the upcoming Galaxy S9 or the older Galaxy S8. In short, the overall design of the Elephone U devices has a closer resemblance to that of the latest Galaxy design trends. From an edge-to-edge bezel-less display to the glossy finish at the rear side, everything about the device has got some inspiration from the Galaxy lineups. With the curve front and the curve back, Elephone had worked a lot to make these devices premium in its looks and feels. Although both of them are elegant looking devices, I'm quite unhappy with the build quality. In terms of build quality, both the devices deliver an aluminum frame with the glass on the rear. However, it really depends on your personal preferences, when some people hate their device with a glass finish, while others find it extremely appealing. Even though all glass phones are now a thing, you must be extra careful with your devices by adding a layer or two of protection as they are fragile and could break easily. For that, you can make use of the Silicon case that is most probably going to come within the device box itself. However, for an added protection you must always depend on some third-party case manufacturers. Talking about the display, no words to explain the beauty of it in Elephone U devices. It is the first budget China smartphone with a curved AMOLED display delivering a fabulous bezel-less experience on par with the Galaxy S8 and S9. 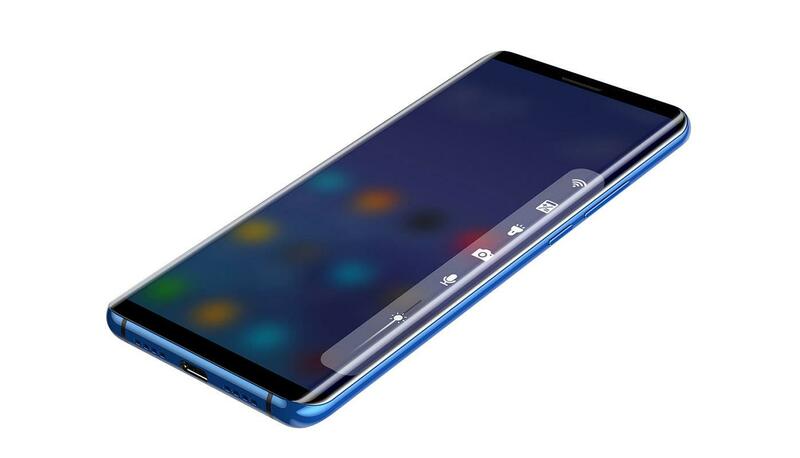 Even though many newly born smartphone brands tried mimicking the curved technology which was actually brought to the market by Samsung, those clones could only do it by curving the front glass but not the displays. But here in Elephone U devices, the display itself is curved and you can see it with your naked eyes. Both the U and the U Pro feature a 5.99-inch AMOLED display in front with an 18:9 aspect ratio which is considered to be the current trend across the newly launched smartphone devices. Apart from that both of them delivers a 2160 x 1080 pixels of resolution. Needless to talk about the display quality as they both come with the most popular and the greatest display of all the time, the AMOLED panel. With Face Unlock and fingerprint scanner, Elephone U devices are the best competitors for the OnePlus 5T which is successfully running on the markets for a long time now. 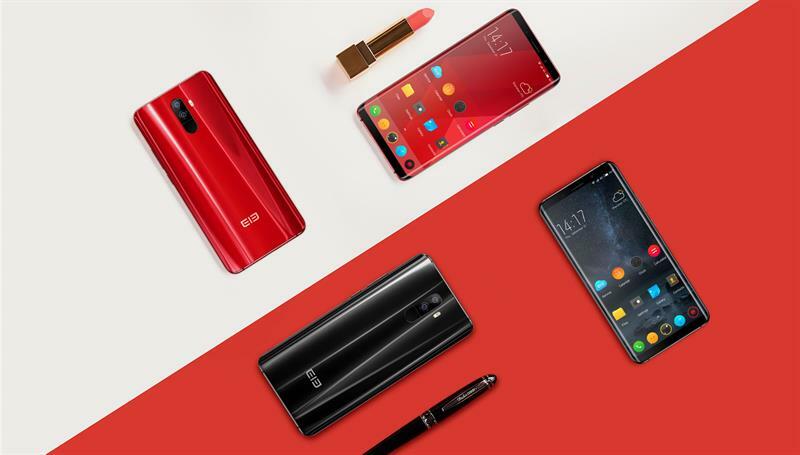 Although there aren't any technologies like 3D mapping or a dedicated face detection system the company claims a whopping speed of 0.08 seconds to unlock the device just by using the front camera. Only testing the device hands-on could really tell how it is going to perform in real-world circumstances. But if you're not a type of face scanning guy/girl, then you can always go for the fingerprint scanner located on the back and is positioned at a very convenient place right below the camera. Although you might not have yet read a single difference between the Elephone U and U Pro, all the difference happens here in this field. With Helio P23 Processor from the typical MediaTek chipset, the Elephone U is less in performance category of the smartphone compared to the slightly more powerful Snapdragon 660 processor powered with the Qualcomm chipset on the Elephone U Pro. Both the devices have Octa-core processors and are paired with either 4GB or 6GB of RAM based on the type of storage that the user prefers. With that much amount of RAM paired with the processors beneath these two devices, they are perfectly made to give you the best multitasking. Talking about the storage, both the devices come in two variants; a 64GB and a 128GB variant to choose from. By delivering the stock Android experience with the Android 8.0 Oreo, the Elephone has delivered their devices with a touch of perfection in its UI. This is rare for a China phone to get that close to the stock Android. The UI is like its made from scratch with a touch of many popular interfaces like that of iPhone X, Galaxy S8, Xioami MI and more. Elephone U and U Pro also give access to the full navigation keys for the users to change them according to their preferences, which I personally find interesting. 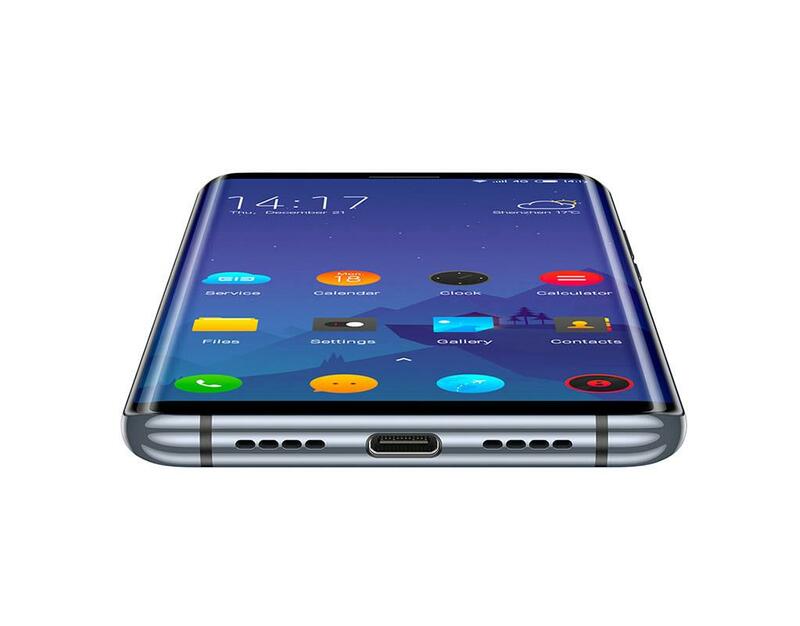 Apart from that, just like how Samsung makes use of the Edge screen on their last few S models and the Note phones, Elephone also have brought an Edge feature on their first curved bezel-less devices with which the user can quickly take control of various actions on their phone like launching camera, recording a quick voice, turning on flashlight and many other. The dual camera setup is something that you don't usually see on Chinese devices. Even though you'll find dual cams around such handsets, finding a legitimate one like that in U and U Pro devices is extremely rare. Talking about the rear camera, both come with 13 MP + 13 MP sensors on the back with up to 4k video resolution. Still, the quality is what you see on paper and might not be the same when you get to experience hands on it. 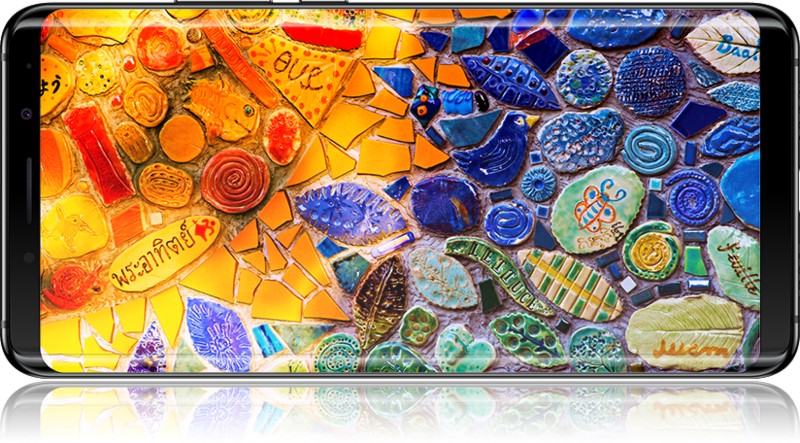 While the front-facing selfie camera delivers 8 MP sensor to capture some pretty decent selfies. In the field of battery, both the Elephone U devices come packed with a 3,550 mAh capacity with Qualcomm Quick Charge 3.0 support and wireless charging capability. With this amount of battery capacity, you can expect the Elephone devices to deliver a complete day of usage with some juice left to spare for the next. For charging the device, both of them support USB type C port at the bottom with no headphone jack to enjoy with. However, with the box, Elephone has delivered a USB type C adaptor, which people out there aren't quite happy about. Although I have started the review by putting these devices under budget category, it's only budget and cheap when compared with other high-end flagships out there. 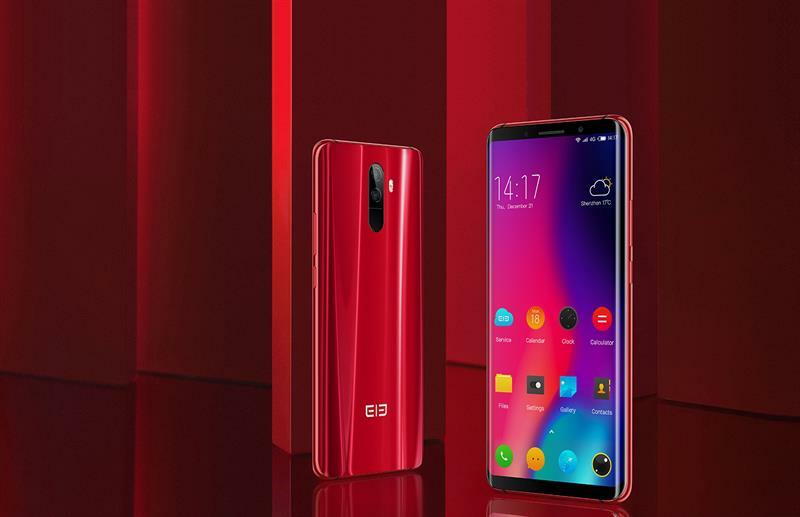 Other than that, the Elephone had priced their latest entries to the market with a price that's slightly more than what you might be going to expect. When the base variant of Elephone starts at a price from Rs 23,000, the Elephone U Pro comes at a price tag and is expected to start from Rs 28,500 for the base variant in Indian markets. However, there is no information regarding the availability of these devices in the Indian markets as of now. Still, we can hope for the company to launch their devices soon for the Indian customers to taste yet another Elephone smartphone. Although with Elephone U and U Pro, they have successfully mimicked the bezel-less display and the curved edges, the bubble aesthetic of the Galaxy S8 on the back haven't done perfectly, as there are some sharpness and other imperfections seen around the corners of the devices. Apart from such minor errors and drawbacks, the Elephone U and U Pro are both very accomplished smartphones. And also it seems very much like a premium phone although it is priced slightly in an overpriced-budget category. Since the price tag of the top tier model of Elephone U Pro is verging in on the price of OnePlus 5T, and since U Pro delivers a lot of features that can put itself against that of 5T, the better competitor for the Elephone U Pro will be none other than the OnePlus 5T. If you have decided to go for the U Pro after reading this review, then I would also suggest you compare it with 5T before taking a final decision.